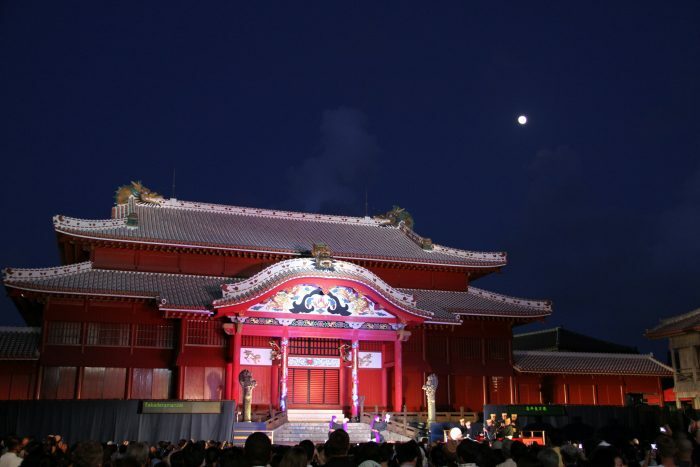 Chushu-no-Utage, the Mid-Autumn Harvest Celebration, was one of seven banquets put forth by the Shuri royalty during the Ryukyu Kingdom Era in order to entertain guest envoys, the ‘sapposhi’, that belonged to the Emperor of China. 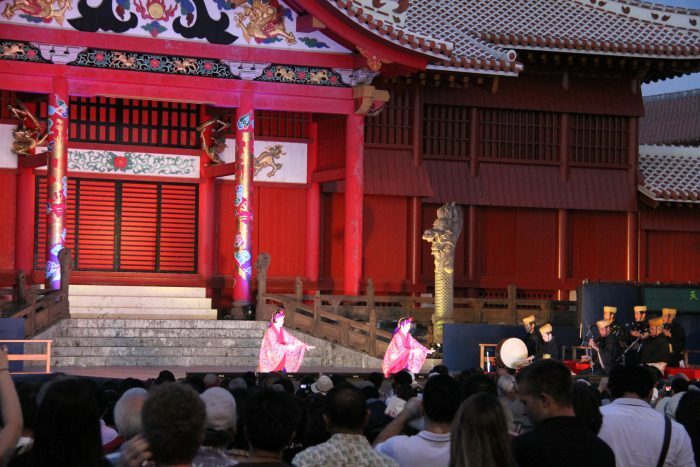 To honor this long tradition, Shuri Castle Park organizes a public performance to showcase some of the traditional dances used to entertain the Ryukyu nobility. These classical dances, as well as a form of narrative traditional Ryukyuan opera, called ‘Kumiodori’, are considered official Living National Treasures. Kumiodori, a national treasure, will be performed at the Shuri-jo Harvest Celebration. Today, these national treasures are open to the public and can be seen throughout the year at different venues. In addition to the performances, a new Ryukyu King and Queen will be selected during the Harvest Celebration. The King and Queen are used as figurehead representatives, often attending various ceremonial venues to honor Ryukyu culture and tradition. A new couple is chosen every year to fulfill this role. 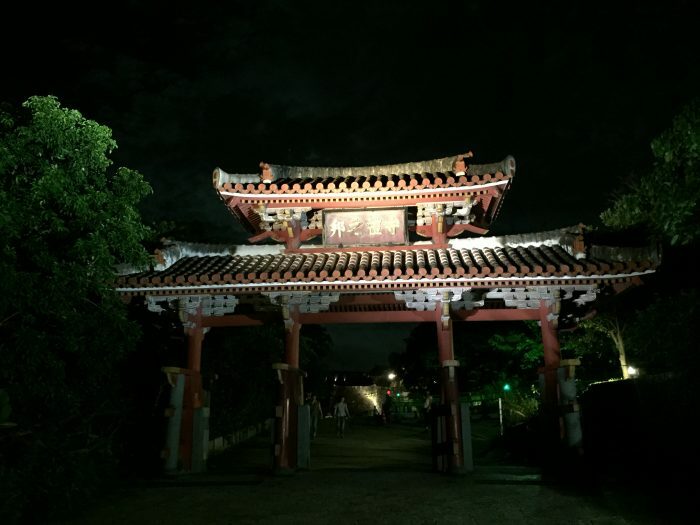 Shuri Castle at night is just as beautiful during the day. 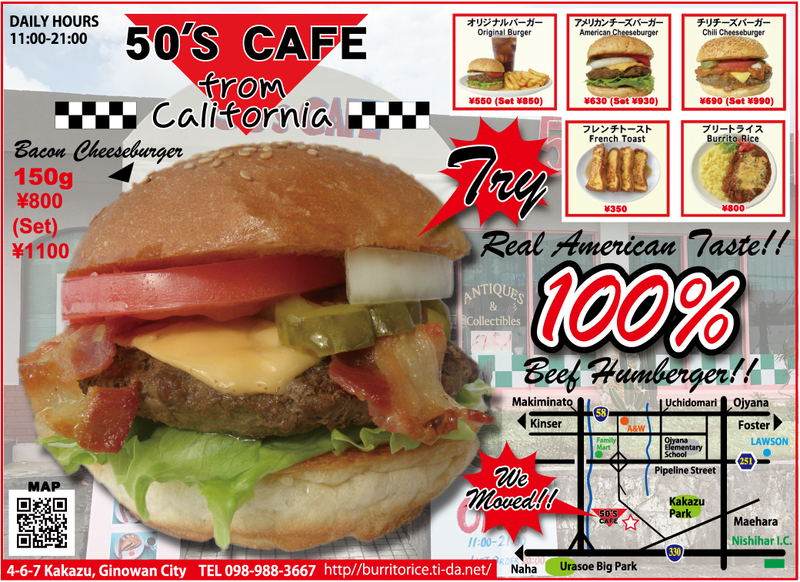 Something you have to see to believe. This year, the ceremony will be held on Sep. 22nd and 23rd from 18:30 to 21:00 on the ‘Unaa’ Courtyard in front of the main castle. Admission to the ceremony is free. Please note that the regular closing hours will be at 17:00 for both days for the regular visiting hours at Shuri Castle Park. After that, the celebration event will be open to the public for free.